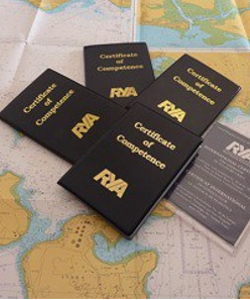 A RYA Yachtmaster Coastal / Offshore (Sail) Certificate of Competence signifies that a skipper is competent on a yacht to make passages up to 150nm from harbour (20nm for Coastal). 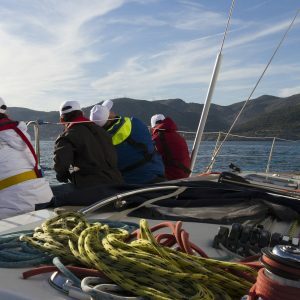 The Yachtmaster can be taken under sail or power, there are two different preparation courses and exams. 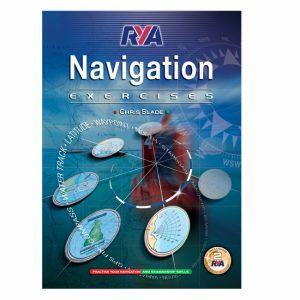 The Yachtmaster Coastal/Offshore is obtained by examination which involves exercises, challenges and tasks from any part of the syllabus to demonstrate the ability and confidence of the skipper. 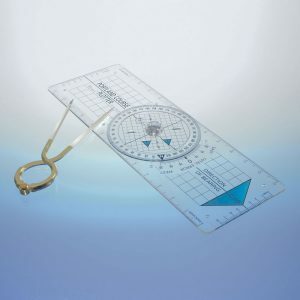 We help putting you in the best position for the exam! 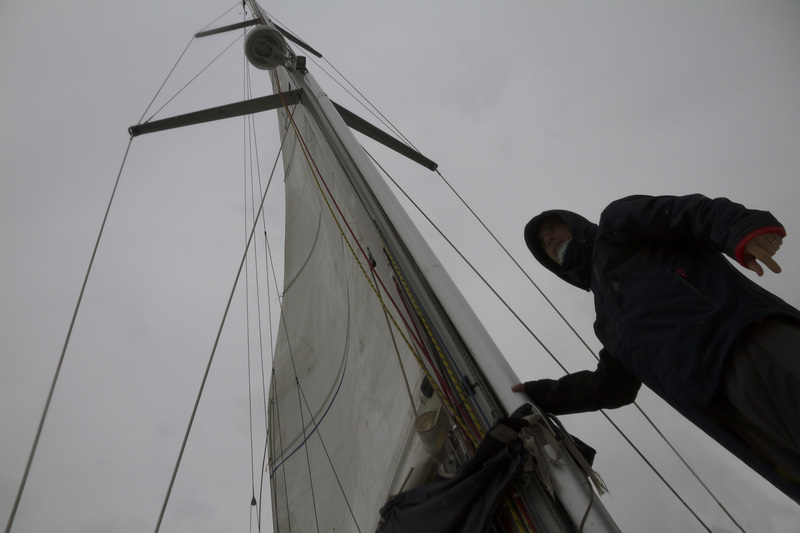 International Rules for Preventing Collision at Sea.